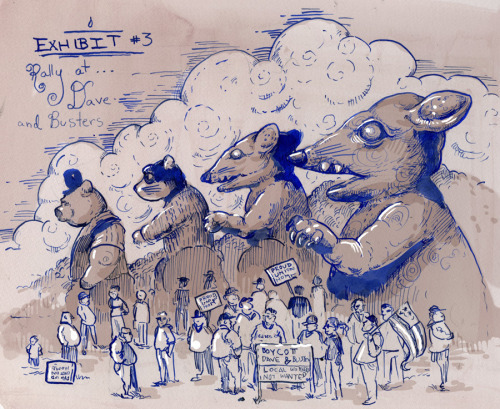 Sarah Jaffe and I created a tribute to Scabby the Rat. See him outside a non-union building site near you. This entry was posted in Art on March 7, 2013 by Molly.